Rent charter buses, school buses, mini buses, shuttle buses, party buses, and limousines in Arlington, Texas. Rent a coach bus! Bordering the equally beautiful cities of Grand Prairie, Mansfield, Kennedale and Fort Worth is Arlington, a city that houses the American Mensa. While more renowned educational facilities can be found in this side of Texas, this city also serves as a great place for bus trips because it brings numerous tourist attractions for people all over the world to enjoy. Places like the Six Flags Over Texas, AT&T Stadium, Texas Giant and the Seven Seas Marine Life Park are some of the must-see spots that make its tourism a flourishing industry. 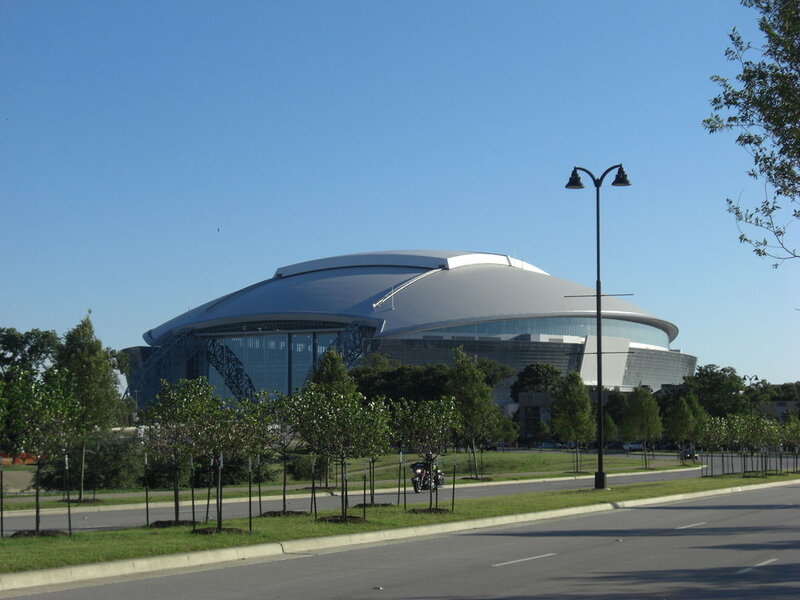 We cover all of Arlington with buses to ensure that you explore all these places. Get started with your bus rental by filling out the form below to get a free quote!